Commonwealth Chimney Sweeps in Harrisburg, PA offers complete system evaluation report for chimneys. The experts at Commonwealth Chimney Sweeps in Harrisburg, PA have years of experience in cleaning and installing various types of chimneys. We inspect our clients’ chimneys and offer them complete system evaluation and condition report. 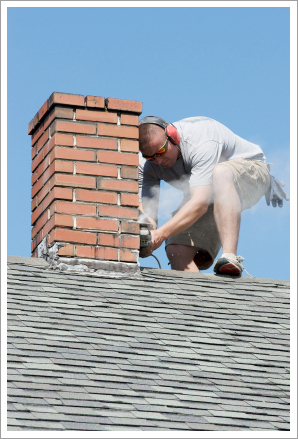 Our professionals also encourage our clients to follow safe burning practices to improve their chimney’s performance. Let us know if you need more information about our personalized services. Call us now.